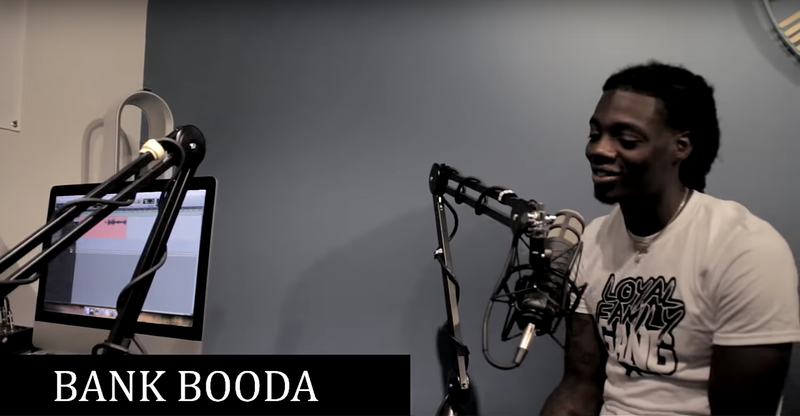 411 UnCut: Bank Booda Interviews With Nella D on 411 UnCut Podcast! 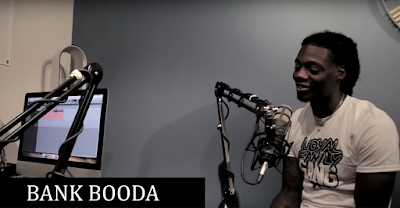 Bank Booda Interviews With Nella D on 411 UnCut Podcast! 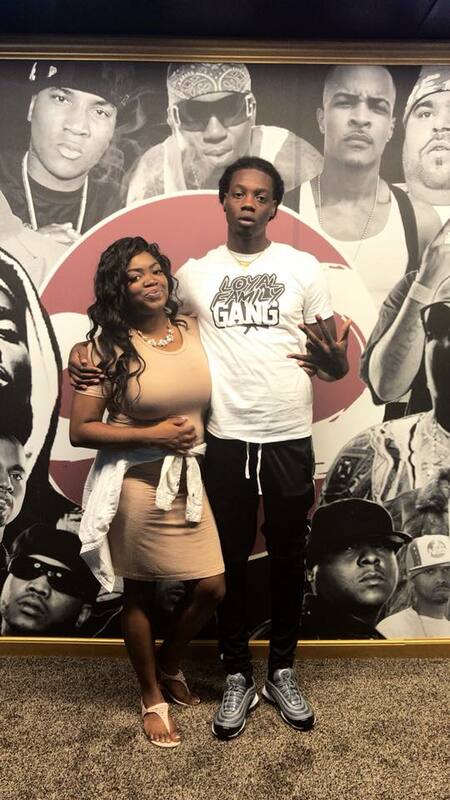 On the latest episode of 411 UnCut, Bank Booda sat down with Nella D to talk about his hit single "By My Lonely", how getting locked up effected his career, artist he has linked up with and much more! Check out the interview and his hit hit single "By My Lonely" below!